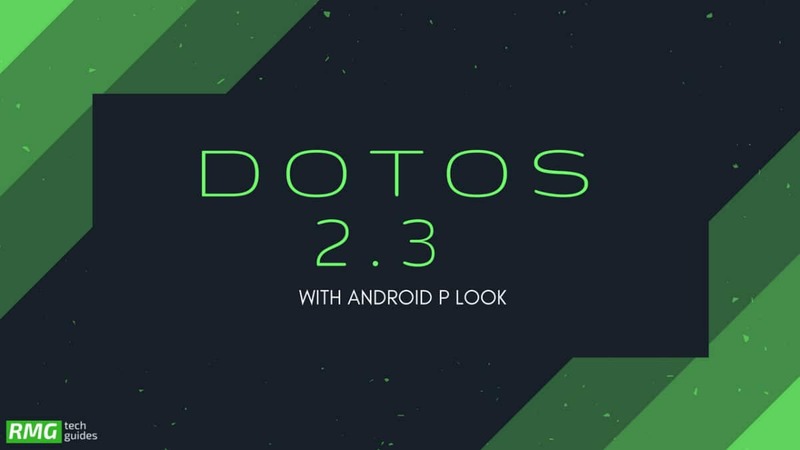 Download and Install dotOS 2.3 With Android P Look On Moto G5s Plus: Hello guys! 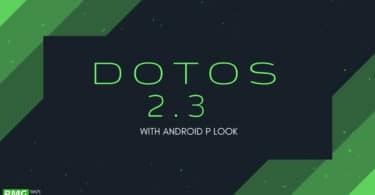 Today, in this post, we will discuss Moto G5s Plus and how you can improve its performance after installing dotOS 2.3 with Android P Look. If you have ever rooted your device, you will know all the benefits of it, but if you haven’t, we will be telling you all about rooting and its biggest benefit i.e. 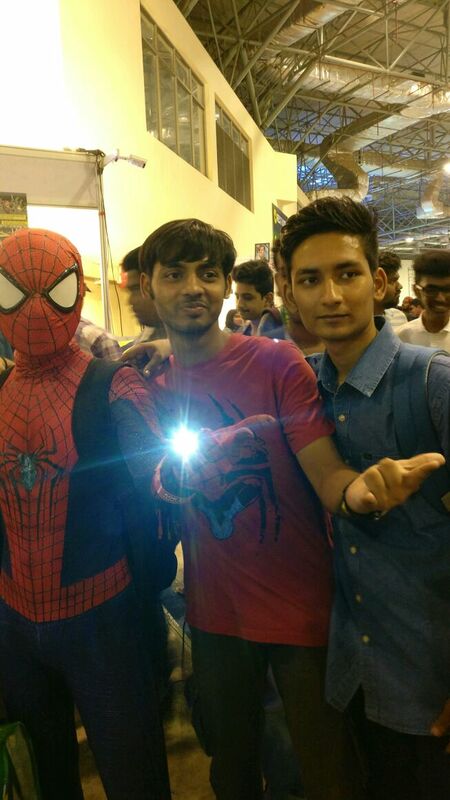 installing a custom ROM. Installing a custom ROM is easily one of the best features that are available on any Android smartphone. 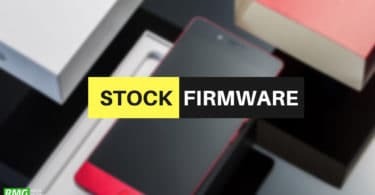 You can choose a custom ROM based on the source code of the latest firmware and install on your device. This will open up the doors to whole new possibilities where you can tinker with the settings, play with the interface, and customize the outlook of your phone according to your preferences. Moto G5s Plus comes with a 5.5-inch display screen with full HD resolution of 1920x1080p, a Qualcomm MSM8953 Snapdragon 625 Octa-Core 2.0GHz Cortex-A53 processor, Adreno 506 GPU, 3/4 GB RAM, 32/64 GB internal storage capacity, and a non-removable 3000mAh Li-Ion battery. It runs on Android 7.1 Nougat (planned upgrade to Android 8.0 Oreo), and its other features include a dual 13.0 MP primary camera, an 8.0 MP secondary camera, Wi-Fi, Bluetooth v4.2, GPS, GLONASS, and more. This post will be very helpful for any Moto G5s Plus user who is looking to install the latest version of dotOS on their device. In this post, we will be sharing with you an elaborate guide which will not only contain the instruction manual on how to install this update but we will also give you all the basic information which you must know before you root your device and install a custom ROM. Make sure you have taken a backup of your important data. Now proceed To Install DotOS Oreo On Moto G5s Plus.